Art subjects provide a superb platform for fostering creativity where learning is an active process that promotes creativity. Collaborating as a team, they contribute to the calibre of our drama in the Sixth Form. Our prestigious Hockney Theatre welcomes families, students and staff through its doors to witness the hard work and dedication of our Drama Department. Music flows through the heart of our Sixth Form. We give every student the opportunity to immerse themselves in musical life, however they choose. Our year is packed with performances, from low-key lunchtime recitals to high-profile whole school concerts. 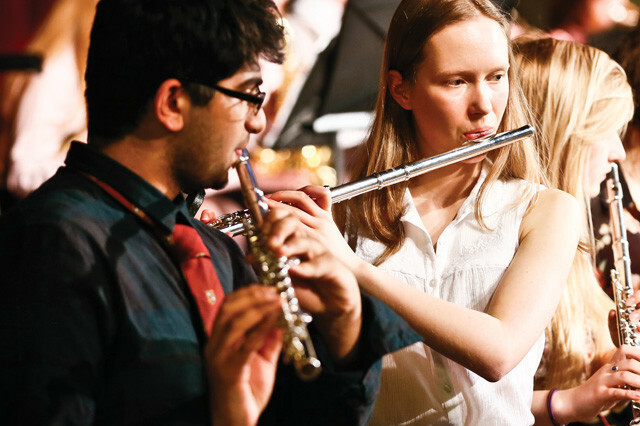 Renowned musicians host workshops with students of all abilities, and we nurture aspiring students to show glimmers of excellence. 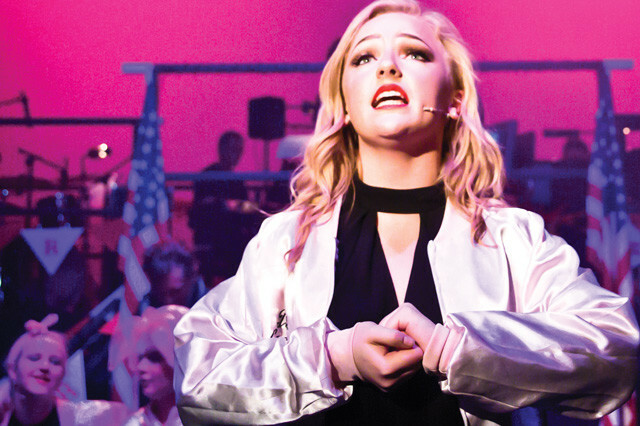 Our talented choirs and orchestras perform locally and regionally and have toured European countries in recent years, launching emerging stars onto the world stage. View our Senior and Sixth Form Art and Design online portfolio. Pupils and students at Bradford Grammar School are hugely talented artists and performers.